Maurizio Sarri has defended his team selection in the wake of Chelsea’s shock defeat against Wolves. 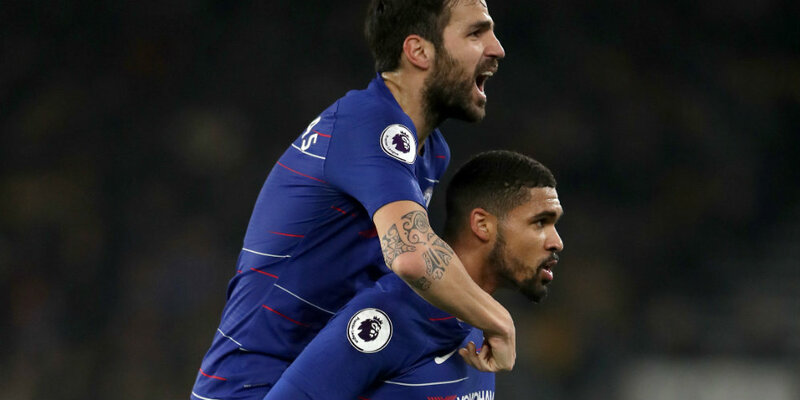 The Blues went down 2-1 at Molineux, where Sarri made five changes to the side – no doubt with this weekend’s showdown with Manchester City in mind. 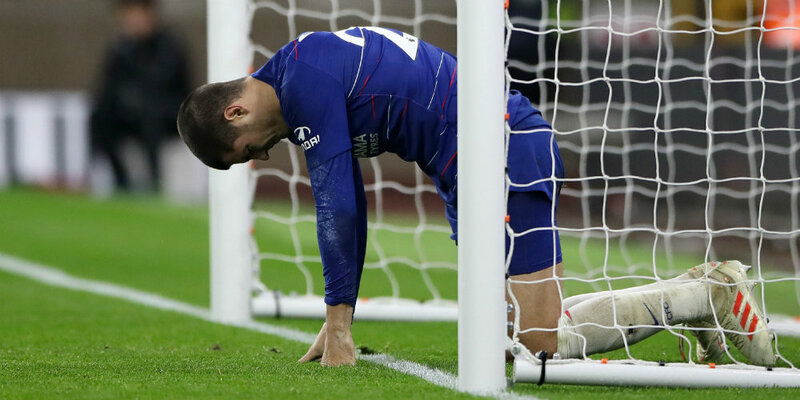 Chelsea were woeful in the second half as Wolves, who had lost five of their previous six matches, hit back after Ruben Loftus-Cheek’s deflected opener. However, Sarri insisted the result was down to complacency on the part of his players rather than his choices. 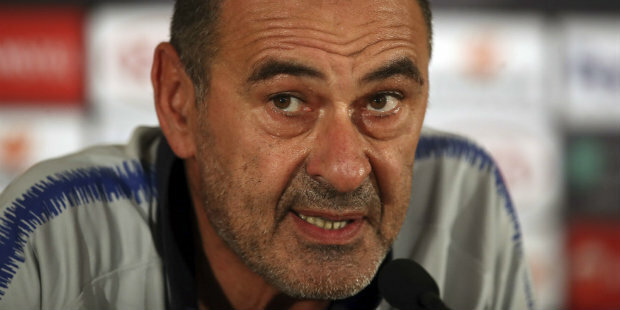 Asked if he was happy with the changes he made, Sarri said: “If you asked me the same question after 55 minutes I would say yes, I was very happy. Raul Jimenez and Diogo Jota struck in four second-half minutes to stun the visitors, who now sit 10 points behind Premier League leaders City. Chelsea, who are fourth, host leaders City on Saturday and Sarri was annoyed at their complacency. “After this match we are less confident but maybe it’s better because sometimes my players show me that they have too much confidence,” he said. Sarri also conceded City are out of sight with his side battling for a Champions League spot.